Frank Randall the mysterious, conundrum. Bits and pieces revealed through the Outlander book series. He knew things of Claire into the past, about James Alexander Malcolm MacKenzie Fraser, about Brianna, Roger and so forth… He was intelligence – The Service – he knew and had experienced so much more supernatural I believe. 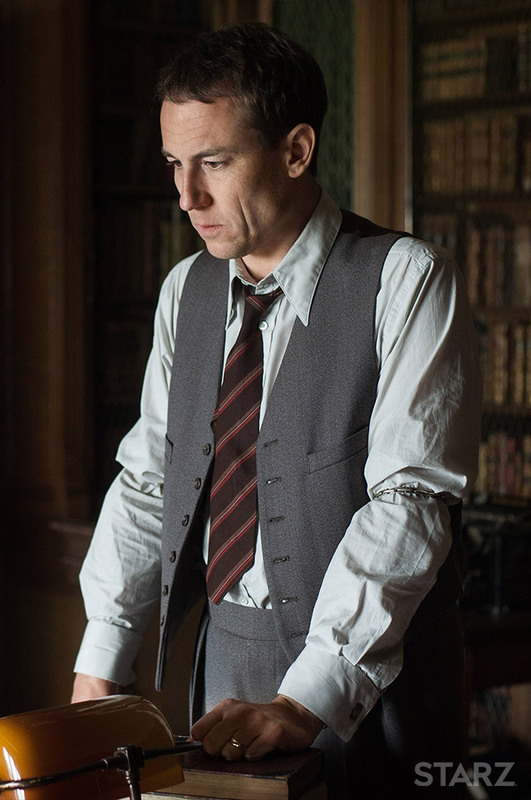 For Outlander fans there is always the question of “What did Frank know and when?”. 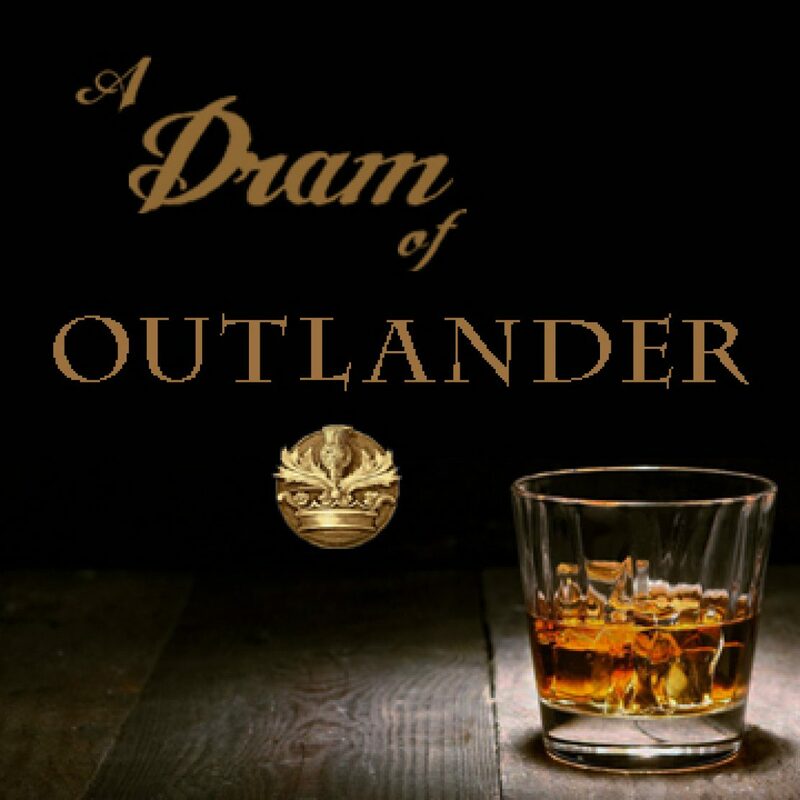 For this podcast I focused on the Drums of Autumn letter from Frank to the Reverend Wakefield and Written in My Own Heart’s Blood letter from Frank to Bree. Featured Image. Frank Randall image property of Starz. First edition Written in My Own Heart’s Blood typo. Glad I pre-ordered and got this gem and not the reprint. Author Diana Gabaldon @writer_dg connects and interacts with her fans. Herself is gracious, forthright, funny, endearing.